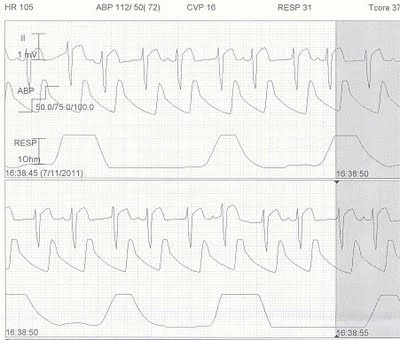 Infant s/p VSD repair and Junctional Ectopic Tachycardia (JET). Postop. day 4. Recovering from JET. On Amiodarone and Esmolol. 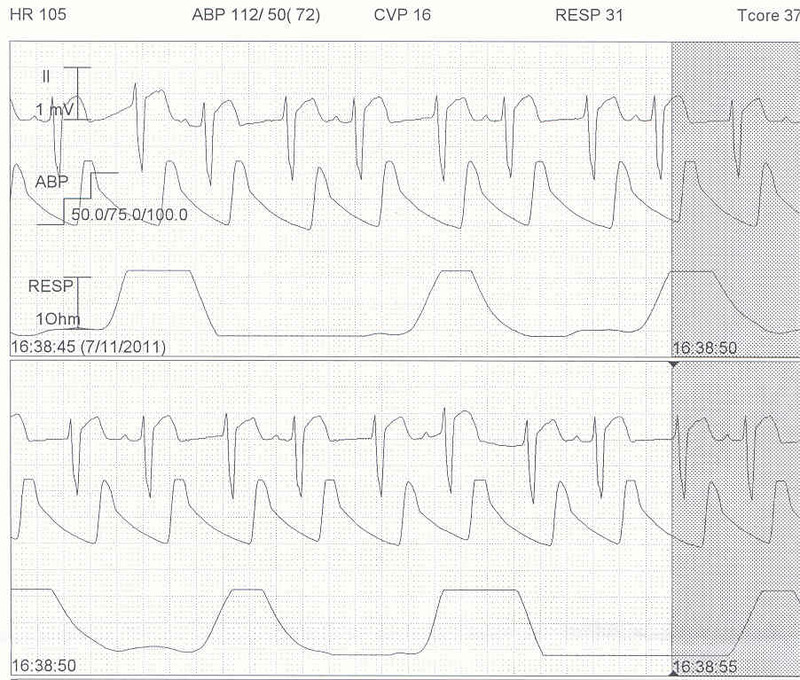 Is the AV conduction intact? How can this be confirmed?